Snehacharya Institute of management & Technology managed by Snehacharya Multipurpose Educational trust is to impart technical education at Post Graduate, Graduate, diploma and Certificate level with the affiliation of Government recognized agencies; formulation, implementation and monitoring of plan schemes, sanctioning of scholarships and other grants to poor students, arranging apprenticeship training and placement services to students passing out of the institute after successful completion of the courses conducted by the institute. 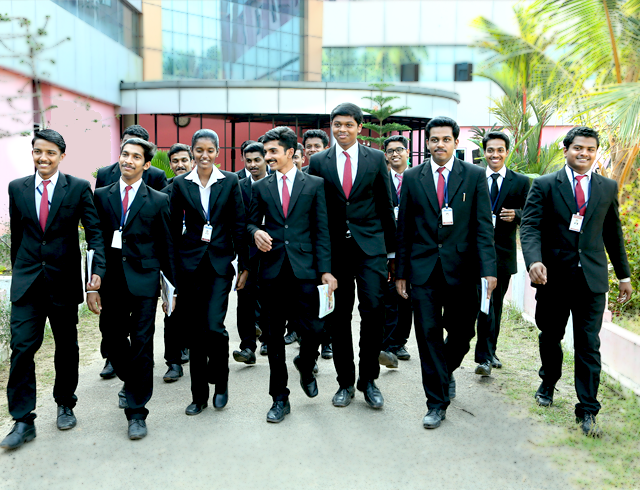 Snehacharya Institute of management & Technology focuses mainly in the area of educating masses in hotel management and tourism. The institute has taken cognizance of the availability of a large number of graduates and undergraduates in various disciplines in the rural and urban areas that do not have enough employment opportunities. To equip these young men and women with the expertise in these fields, the institute has decided to set up a state of the art study center, which will conduct the Graduate and Postgraduate courses in these high demand areas. 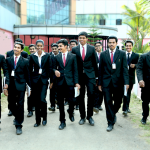 SnehAcharya Institute of Management & Technology managed by SnehAcharya Multipurpose Educational Trust has been prepared to meet the exacting standards of Hospitality education. 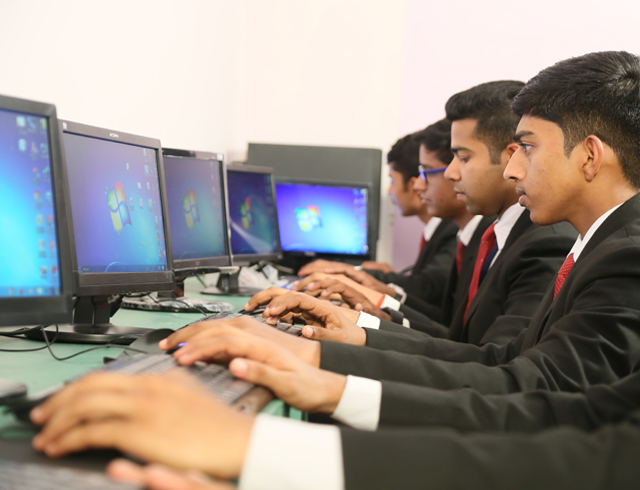 Facility at the institute are designed to provide the students the best education and training possible in the field, keeping in mind the all round development of the student. 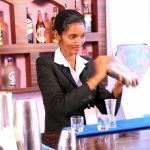 SnehAcharya takes the pride as a premier Exclusive Institute offers 4 year Degree in hotel Management in Central Travancore. The leading chains in India support our Institute for training and placement. The campus of SnehAcharya spread over 3 acres being a resort area provides the ideal ambience for study, entertainment, and development of skills, peaceful living and total growth. To provide Education, Training, Research and Consultancy for continuous improvement in relevance and quality of Tourism and Hospitality and through their interfaces, in all sectors and all facets of human endeavour. To make the world a better place to be, by enhancing the quality of management, tourism and hospitality through HRD and implementable Solutions and, thereby, making SAIMT as-the ultimate benchmark. To consult f0r ideas and suggestions for betterment. SnehAcharya is located at Karuvatta, Allappuzha. With the Arabian Sea in the west and a vast network of lakes, lagoons and fresh water rivers crisscrossing it, Allappuzha is a district of immense natural beauty. The picturesque coastline, backwater country acts a panacea to the ills of present-day concrete jungles. This is the ideal place to work and study, with its fine blend of natural beauty and fresh air. 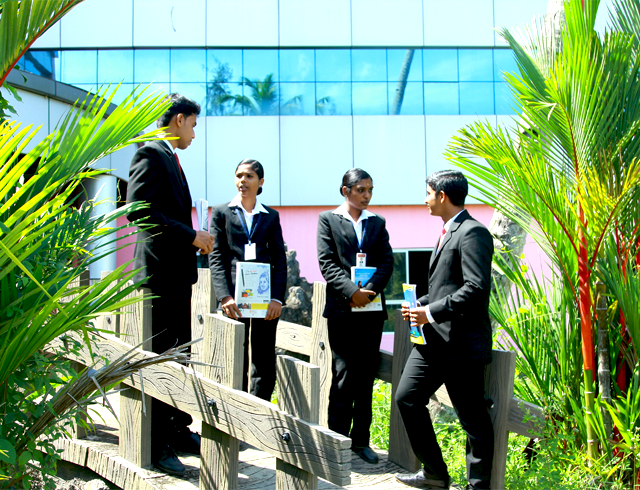 The campus is spread over 3 acres of land and the Institute Block with a built-up area of 17000 sq.ft. is a symbol of architectural beauty.